Imagined by the Cristal Spa practitioners, the new signature treatment perfectly complements our treatment menu. This Year, GIve some Beauty ! This year, give some beauty! It's sometimes hard to find great gift ideas for the people we care about. 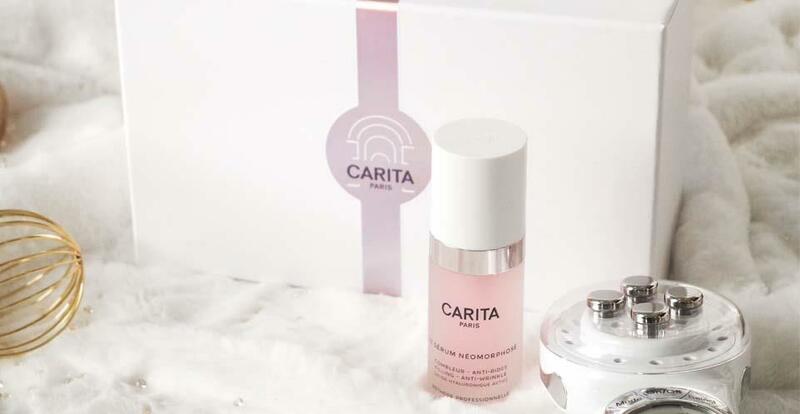 So, at Cristal Spa we are convinced that among our cares and products you will find at least one gift that will appeal to those around you: gift boxes for beauty addicts, massages that invite to travel, treatments that detoxify the face. 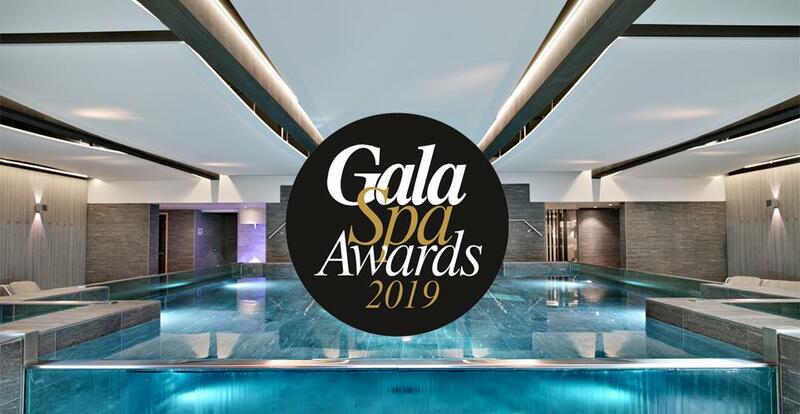 It is with great pride that we announce that Cristal Spa has won the Mountain Award at the second edition of the GalaSpa Awards . Grow a Mo save a bro! 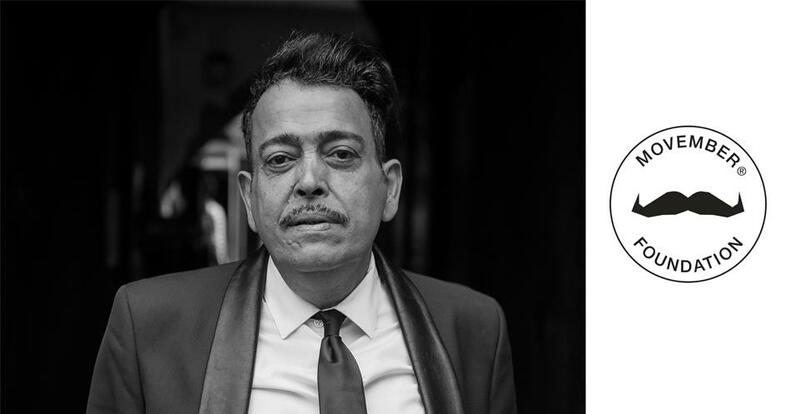 Because Cristal Spa cares for women as much as men, this month we decided to support the Movember Foundation . 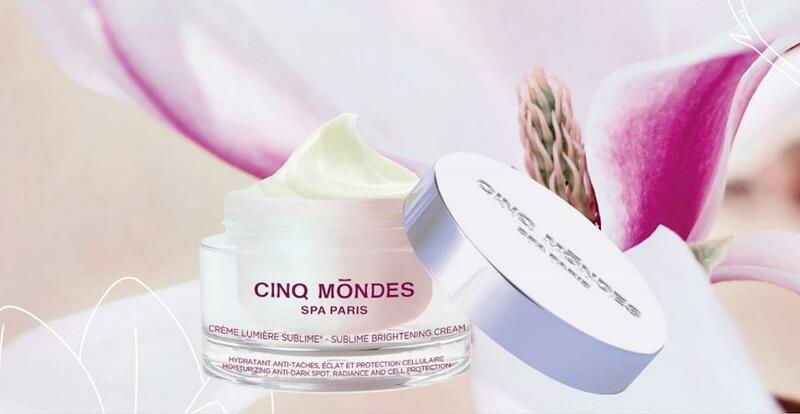 Inspired by traditional medicines and pharmacopoeias from around the world , Cinq Mondes has been drawing its know-how from many cultures for more than 17 years. Asia , land of beauty, has not finished surprising the brand: after several study trips to Korea , immersed in the daily lives of these women who cultivate the art of porcelain complexion, Cinq Mondes discovered their secrets and their extraordinary resources. 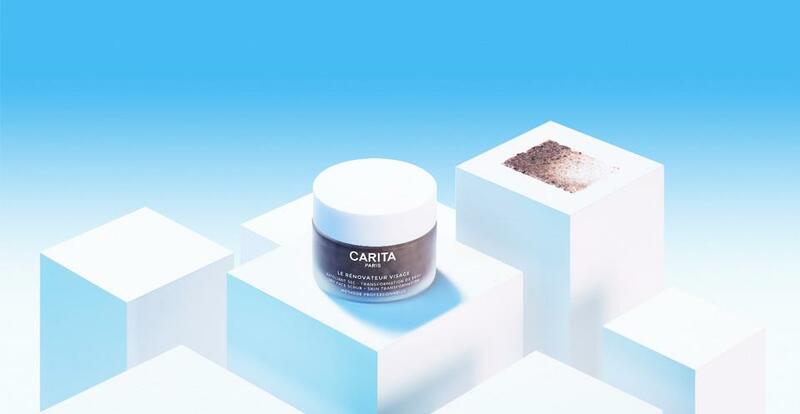 Fill up on new products at Carita! In recent months the news has been numerous at Carita! So not to miss anything, we reveal everything to you today! 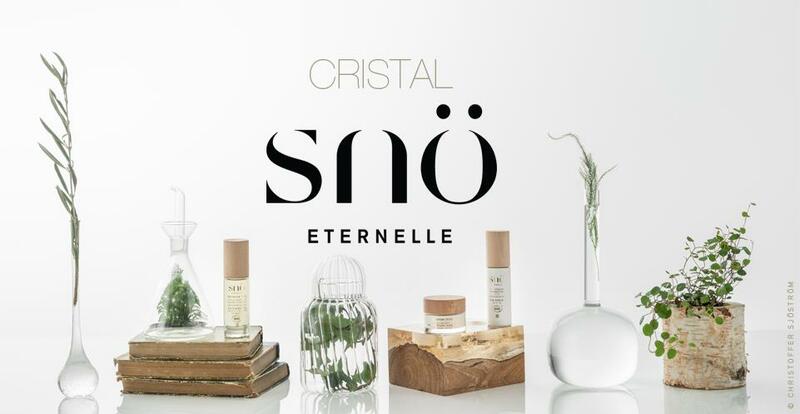 Raphaëlle Monod Sjöström, creator of the brand Snö Eternelle and Marine Gervois, Spa Manager of Cristal Spa La Clusaz, have thought about a care, adapted to those who make the mountain their playground.